The SOFT TOUCH band has been performing for Central Florida private clubs and parties since 1987. The group is a trio featuring Jerry Idle on keyboards and vocals. 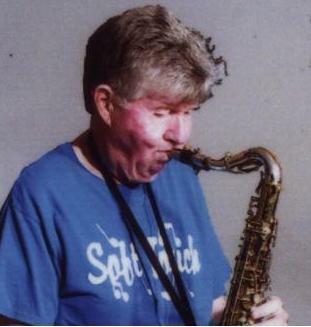 Multi-instrumentalist Don Fauls plays the sax, clarinet and flute, while also offering vocal and rhythm accompaniment. 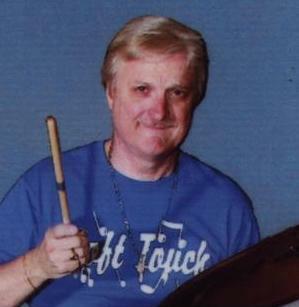 The band is led by drummer Jim Vild. Guitarist and singer David Lewis joins the trio for special occasions. 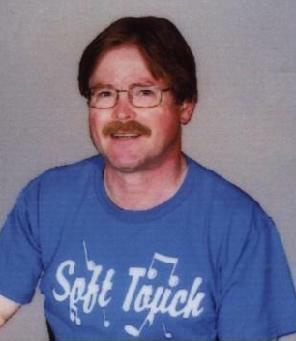 The SOFT TOUCH band emphasizes good solid dance music. Choose from Big Band, Country, Top 40 oldies, Rock, Ballroom or Latin venues. Novelty songs such as the Boot Scootin' Boogie, Electric Slide, and the Cupid Shuffle are real favorites among the line dancers -- and the Wobble is ready to go if a few Millennials happen to wander in. Their music has a big following with the "Over 50 club". To book an appearance please contact Jim Vild at (407) 432-6986 or email jimestix@yahoo.com.